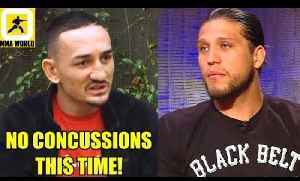 Brian Ortega says he's ALMOST back to 100% after breaking his nose and thumb at UFC 231 ... which begs the question -- is a rematch with Max Holloway on the horizon?! 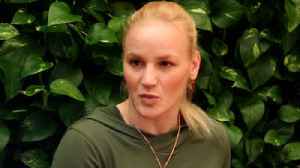 TMZ Sports spoke with T-City --..
Monster Energy’s reigning UFC featherweight champion Max “Blessed” Holloway cemented his legacy in UFC history on Saturday via fourth round TKO by a merciful doctor’s stoppage after the..
▶ Videos for "Ufc 231"
-Support us on Patreon! https://www.patreon.com/mmaworld -Buy MMA WORLD Merchandise https://teechip.com/stores/mmaworld3 -Follow us on Instagram https://www.instagram.com/therealmmaworld FN..
Max Holloway responded to critics questioning his health with a dominant performance at UFC 231. Can he become one of the best ever? 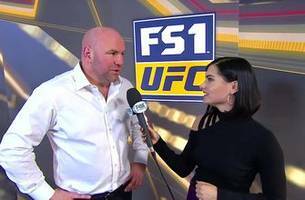 Megan Olivi caught up with the UFC boss after a wild night of fights in Toronto on Saturday. 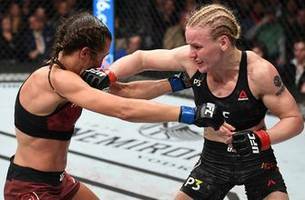 The UFC on FOX crew breaks down UFC 231's co-main event title fight between Jedrzejczyk and Shevchenko.